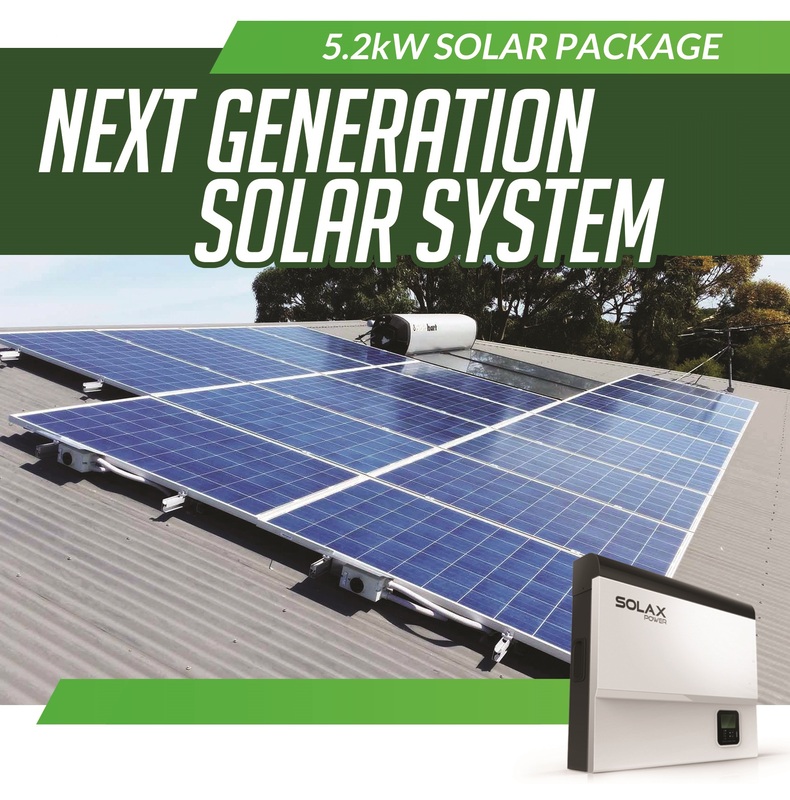 This powerful 5kW solar package has everything you need for your household energy requirements. On average, a 5kW solar system generates 22 units per day* – enough to easily offset a typical Australian household’s entire energy usage. *The amount of power your 5kW solar system generates depends on three things: location, positioning and quality. The Lightway Solar Module provides maximum power output, with an industry leading 25 year warranty. This PID-free system has been tested and approved for ammonia gas and salt mist corrosion resistance by TUV Rheinland according to IEC 62716 Draft C and FprEN 61701 Ed.2. With a mechanical load of 5400Pa, this module is certified to withstand extreme wind. The SK-SU5000E Hybrid inverter combines a grid interactive solar inverter with a battery inverter. Connect up to 5kW of solar panels to the grid while charging a 48V battery bank (lead acid or Lithium-ion). The inverter includes a built-in battery manager unit and solar MPPT for optimal charging. The Clenergy system allows installation of solar panels on tin roofs. 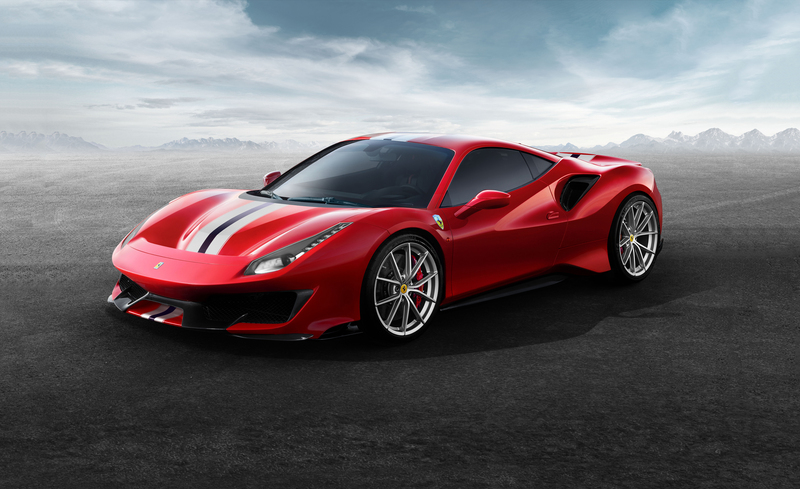 It withstands wind speeds up to 88 metres per second through its robust design and high quality materials. Corrosion resistance is achieved through anodised structural grade aluminium and stainless steel components. The unique and innovative Z-module technology enables surprisingly quick and easy installation.